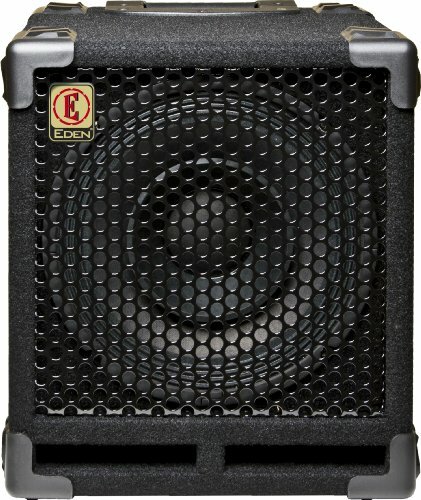 1x10" full range Eden designed speaker. 1 Heavy duty corner carrying handle. 300 Watts RMS power handling. Impedance: 4 or 8 ohm.